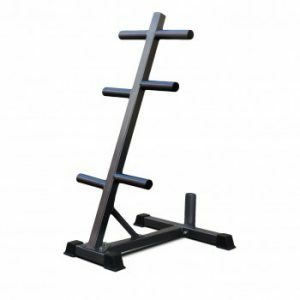 Strength fitness equipment forms an essential part of your workout. 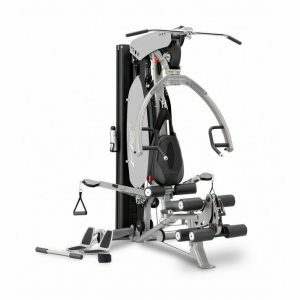 You need to choose the right equipment to give yourself the best workout and meet your fitness goals. 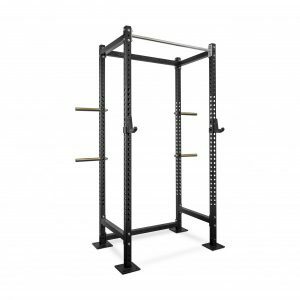 The Fitness Shop offers strength fitness equipment in Melbourne, with a range of choices to help you find the perfect items for your home gym. Strength training is an excellent way to not only build muscle but also lose weight, increase your bone strength and improve your stability. It can even lower blood pressure, helping to combat the signs of getting older. 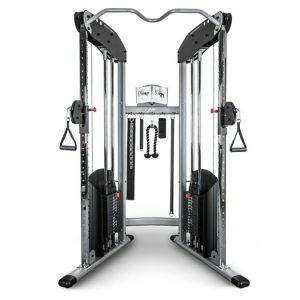 We firmly believe that everyone should include strength training in their workouts, and to do that you need to have the right equipment. Choosing the best equipment for your training helps you to exercise smartly, which reduces your chances of injury and improves your performance. 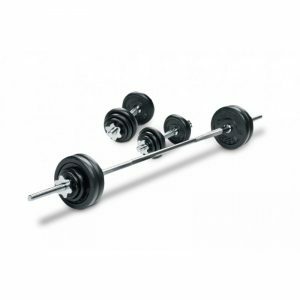 The real question is, what is the best equipment for strength training? There is no one clear answer that works for everyone, especially as everyone has a different fitness level and experience level. 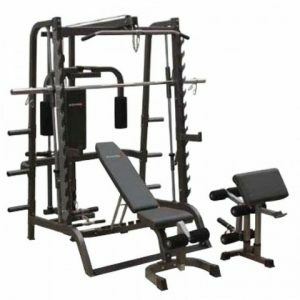 Our experienced and friendly team at The Fitness Shop in Melbourne is happy to help you find the equipment that will work for you. 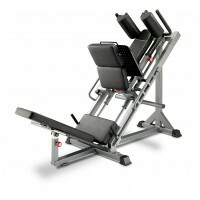 We can discuss your fitness and your goals to ensure you find the best equipment for your needs. 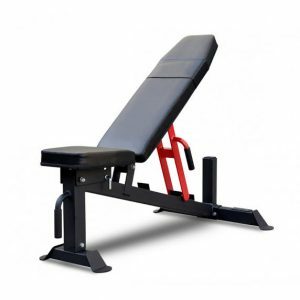 Our extensive range of strength equipment includes benches, home gyms, weights and bars, and more. Just ask us about any of our products and we can offer our expertise.